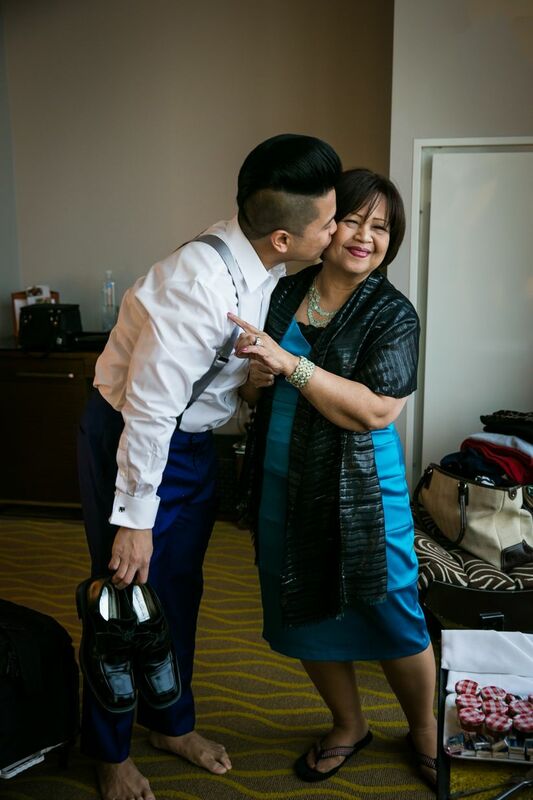 Just check out these cute candids of parents that will make you swoon. 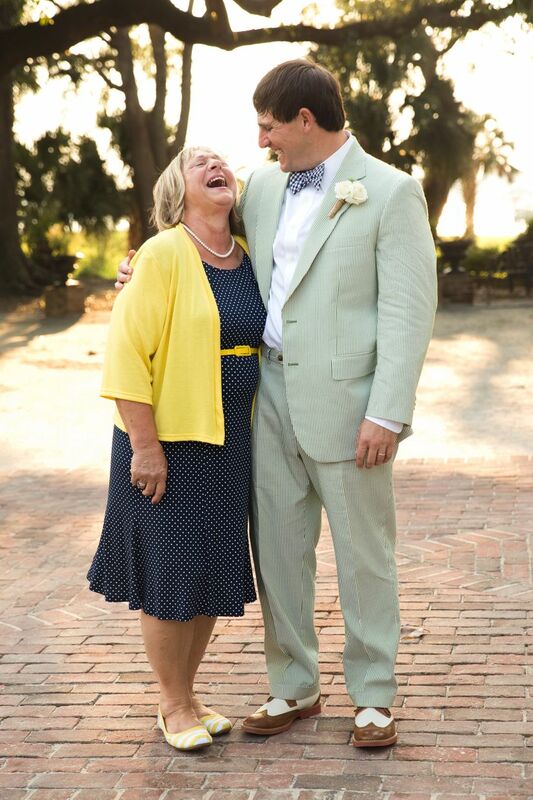 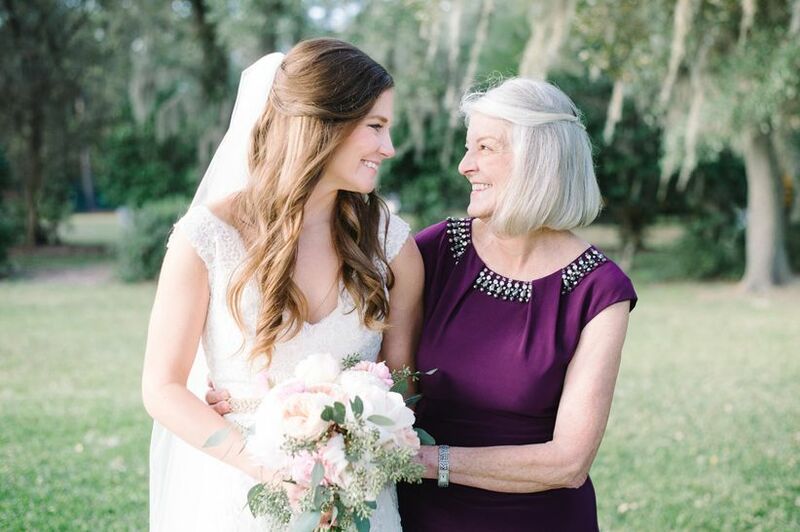 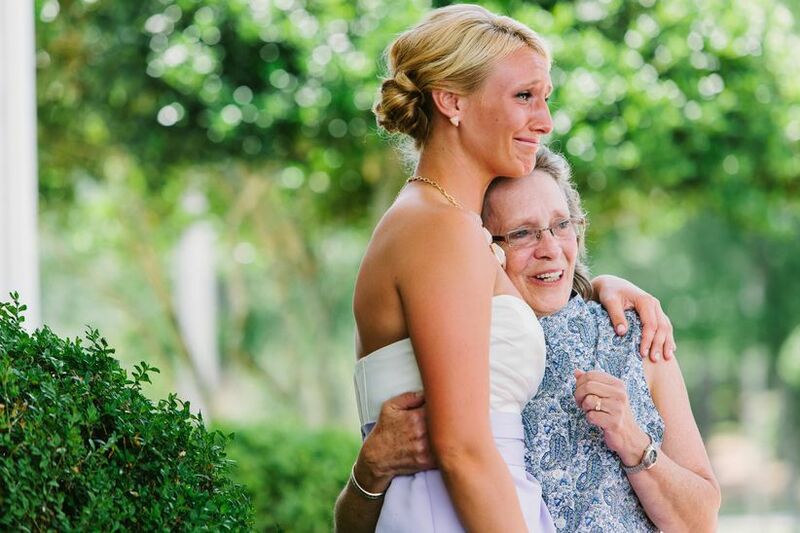 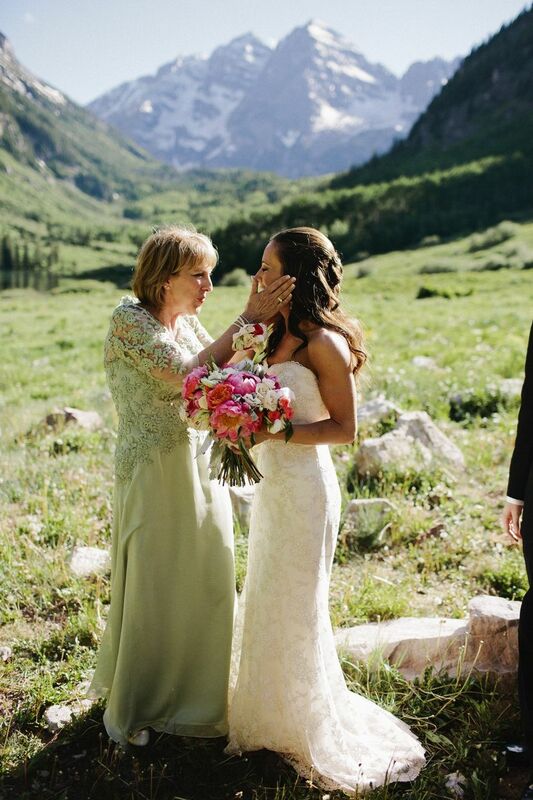 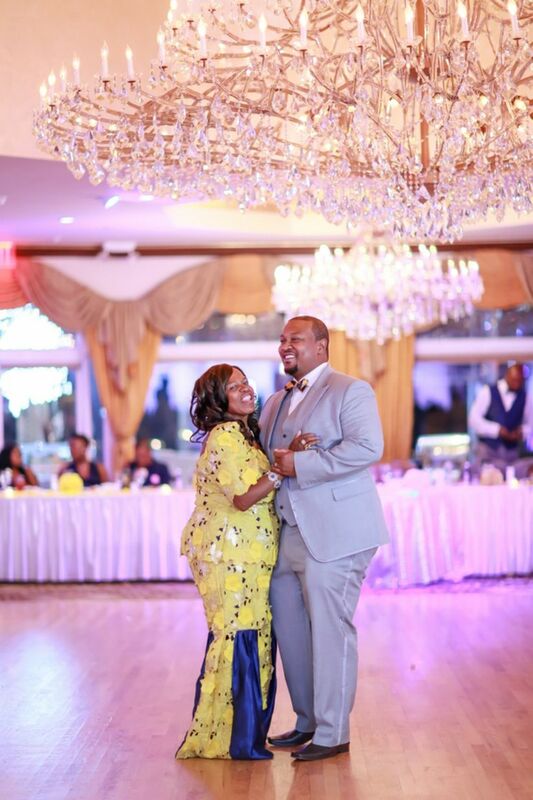 From helping button up your wedding dress to walking down the aisle, your big day would NOT be the same your parents. 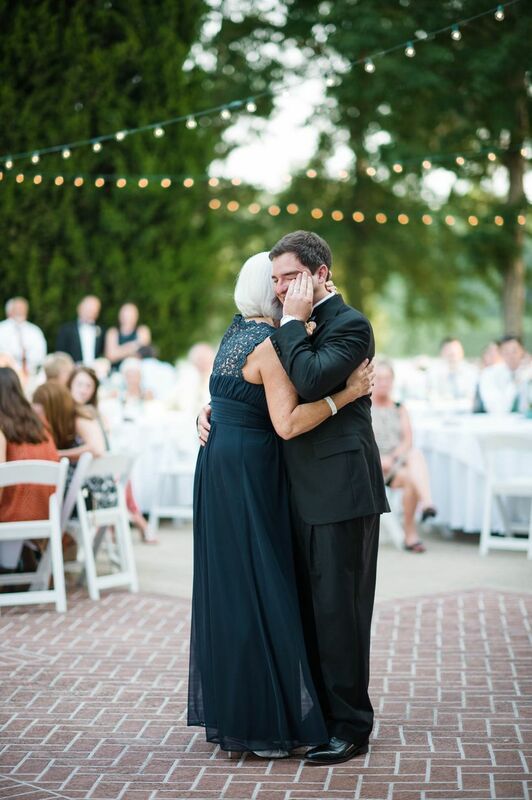 Therefore, we decided to round up some of our favorite mother and father moments to cue all the feels! 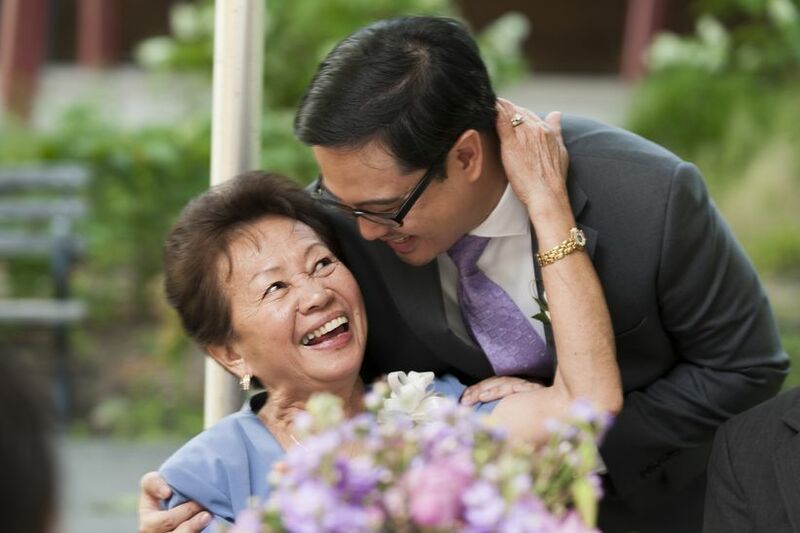 Check out these cute candids of parents that will make you swoon. 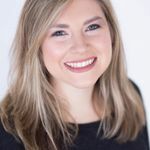 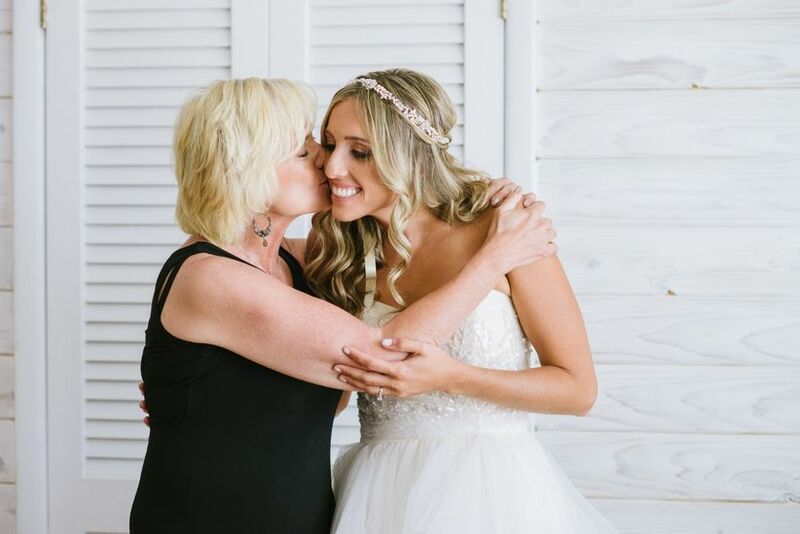 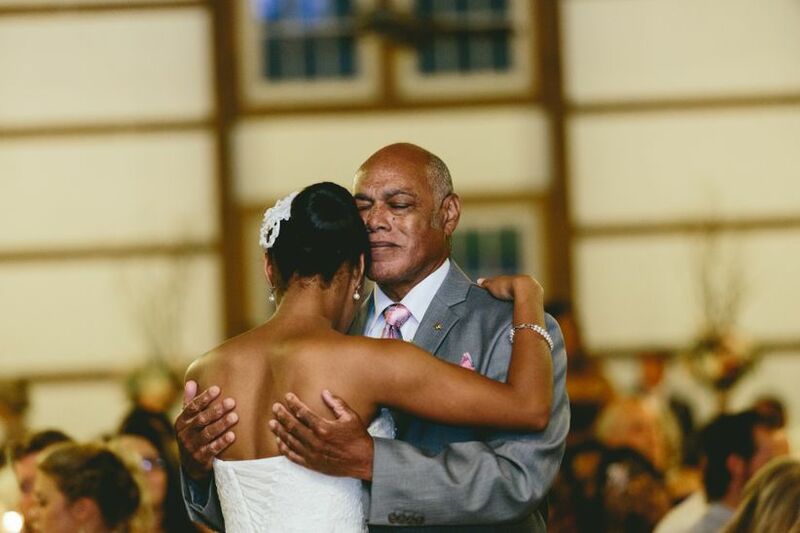 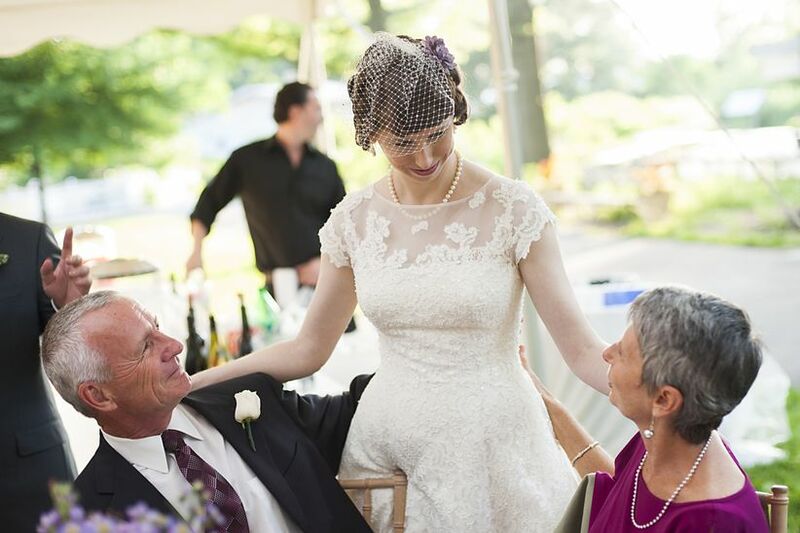 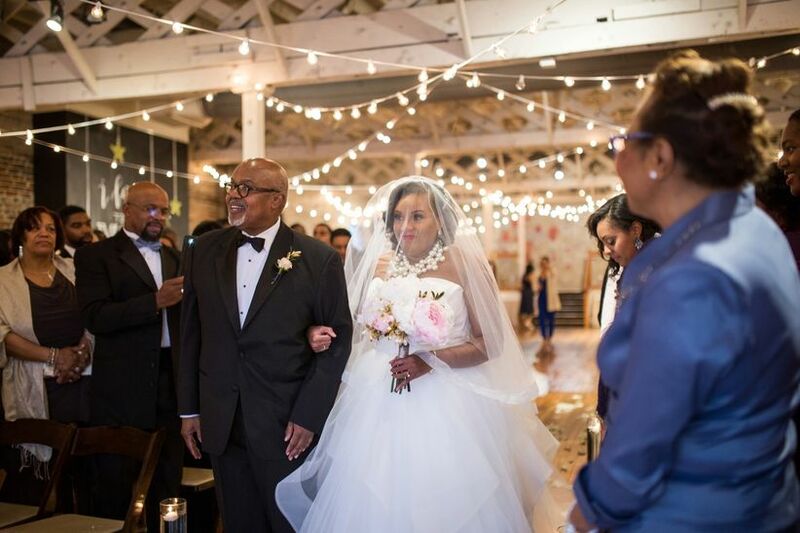 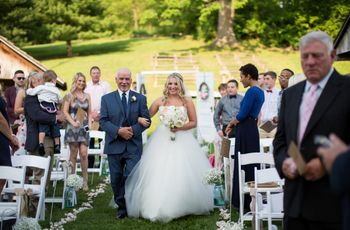 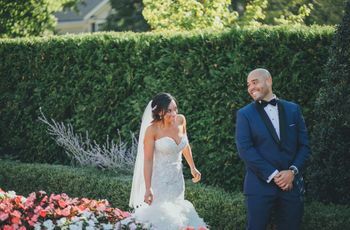 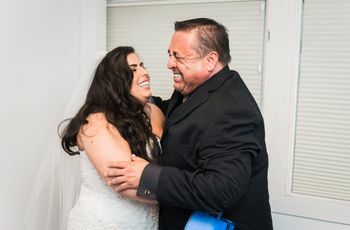 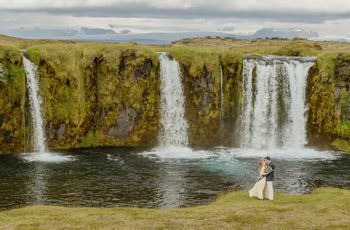 Photography & Video 10 Favorite Father-Daughter Moments from Real Weddings Take a look at these memorable moments from real weddings.